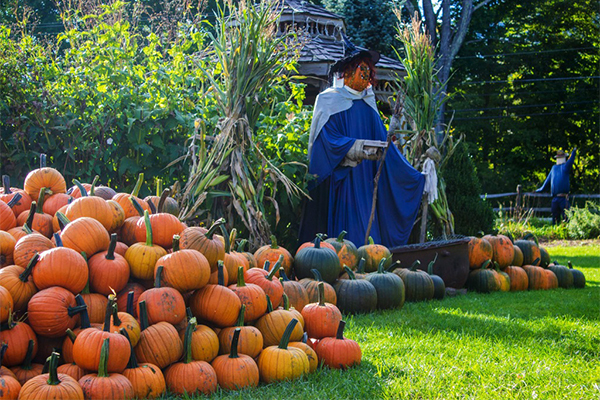 We wait all year for autumn to arrive. 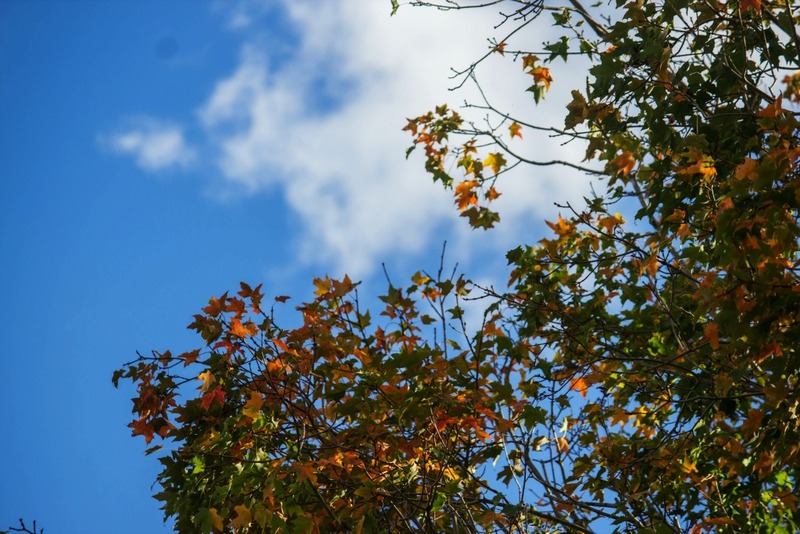 It’s sweater weather, the leaves are changing, and school is back in session. 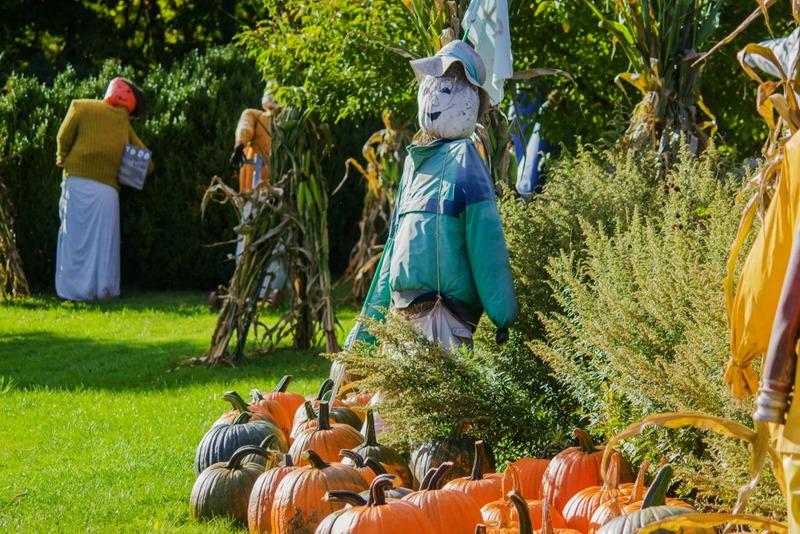 Weekends are at a premium with fall sports, festivals, and events to contend with. 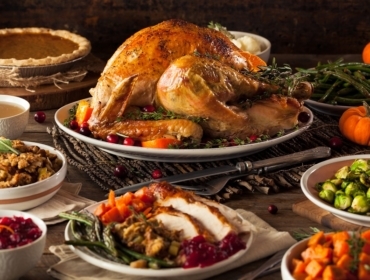 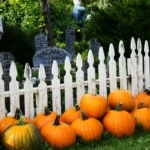 Seasonal celebrations are a terrific way to get your family unplugged and outdoors together. 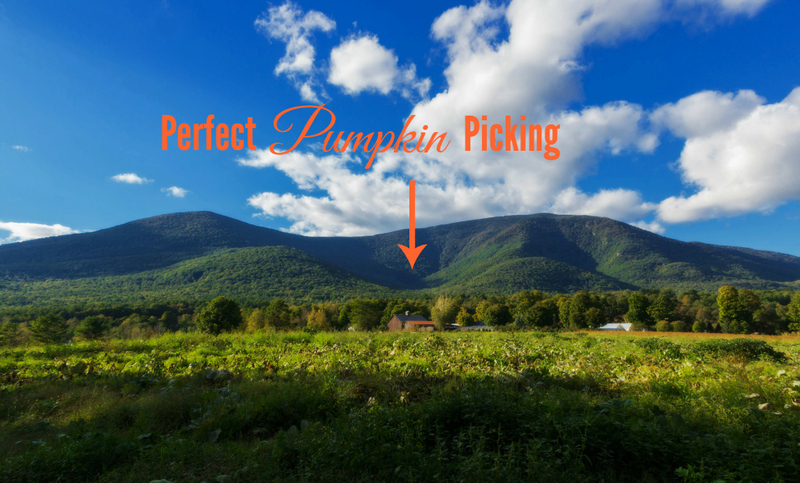 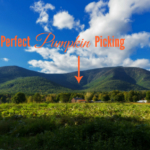 Spend a crisp morning apple picking, take a hike and scout for foliage, or stroll through a sunny Sunday at the pumpkin patch. We love Equinox Valley Nursery south of town for pure old-fashioned fun! 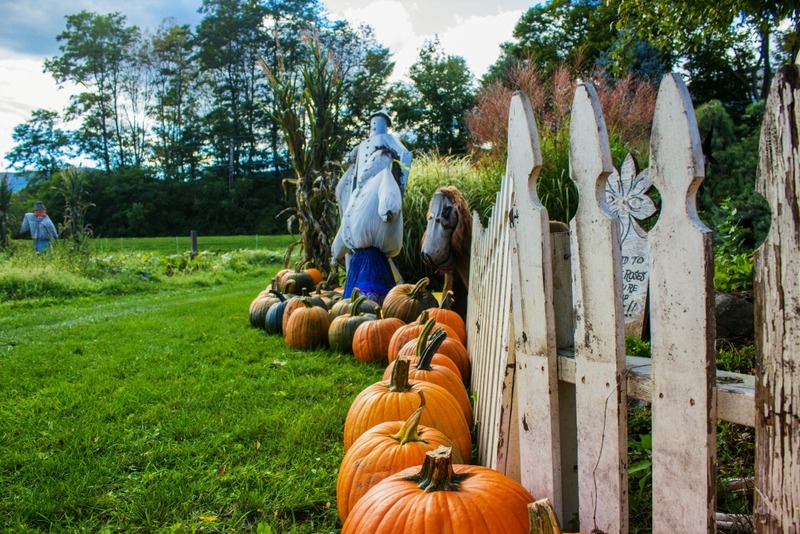 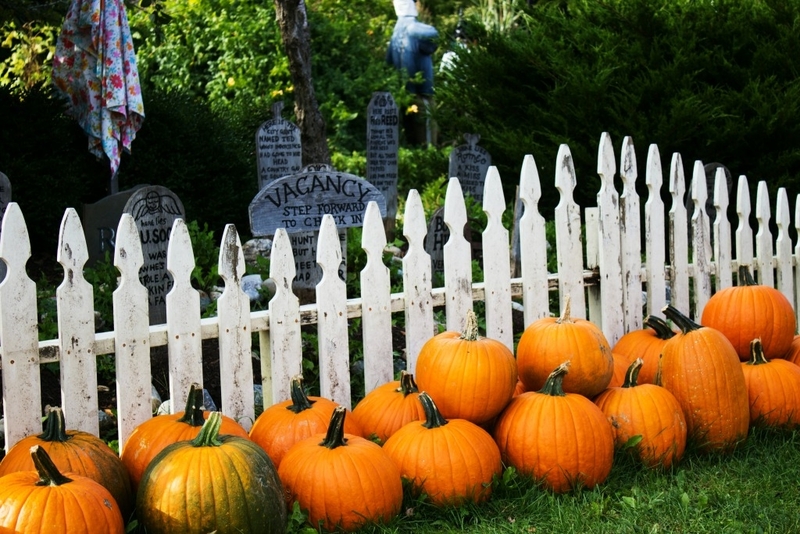 Take a wagon ride together, get lost in the corn maze, then browse the Halloween-y grounds to find your perfect jack-o-lanterns. 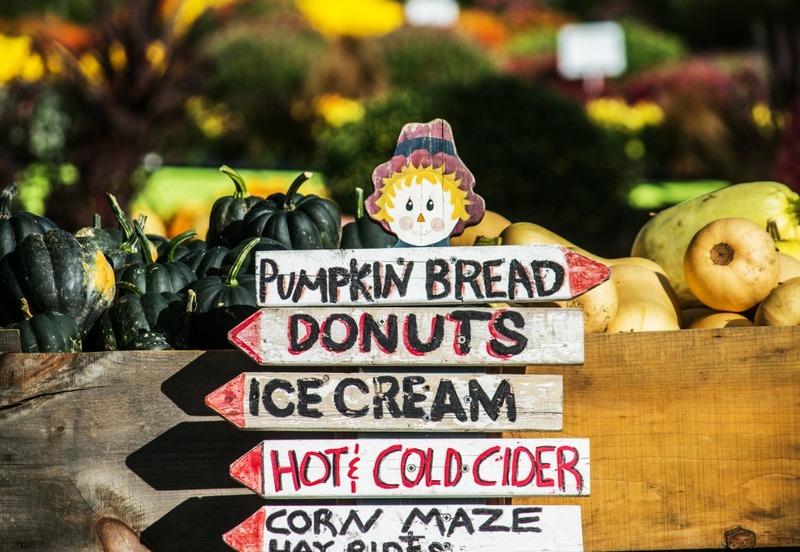 Kids can tow their loaded wagons right up to the weigh station! 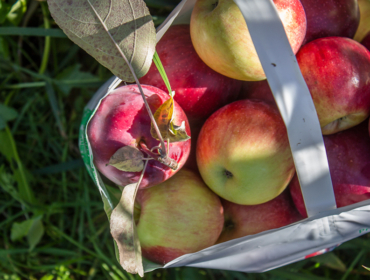 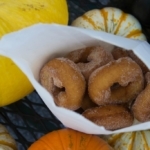 While you’re there, sample freshly pressed cider, local cheeses, and Roger’s famous cider donuts. 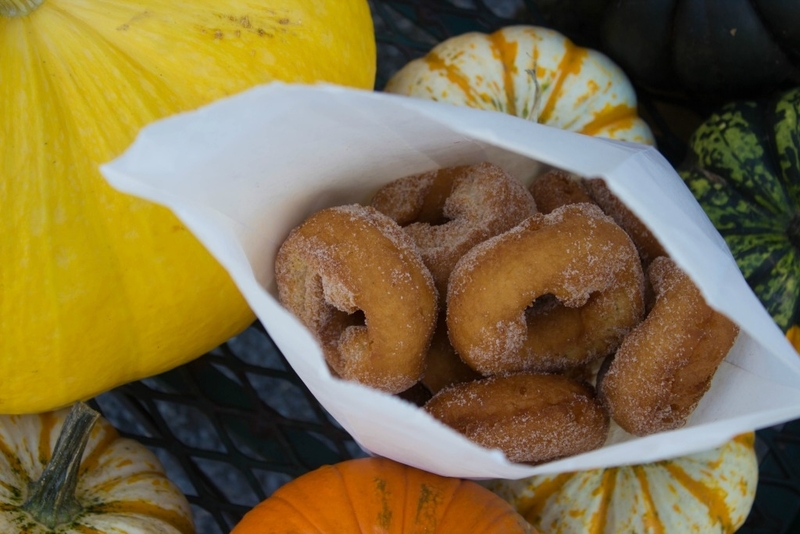 Fall is in the air and it’s so delicious. 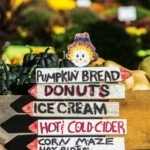 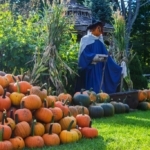 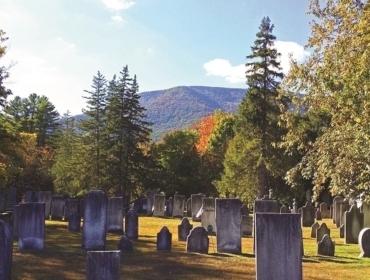 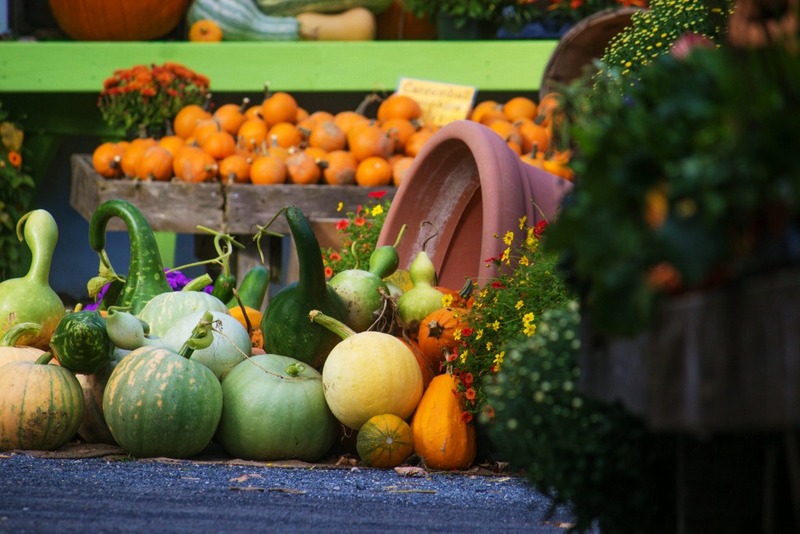 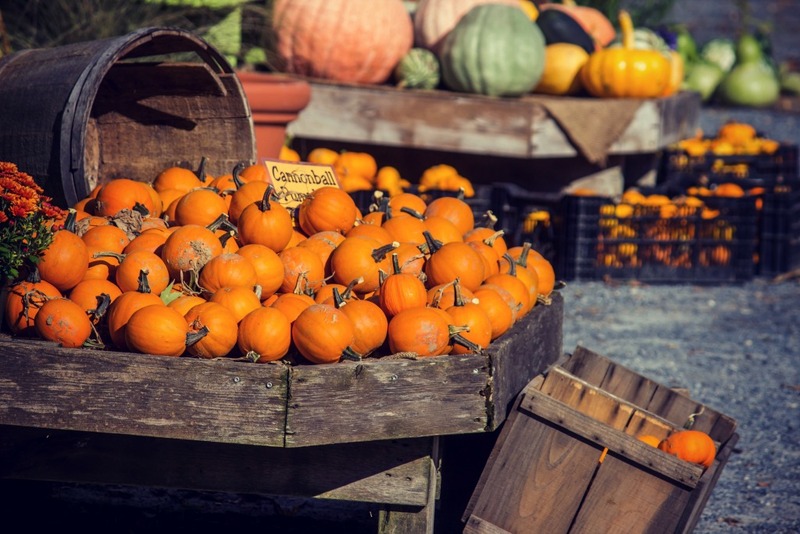 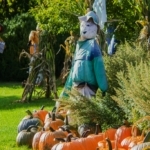 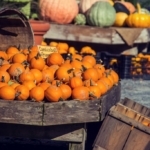 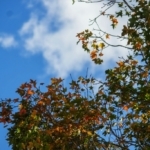 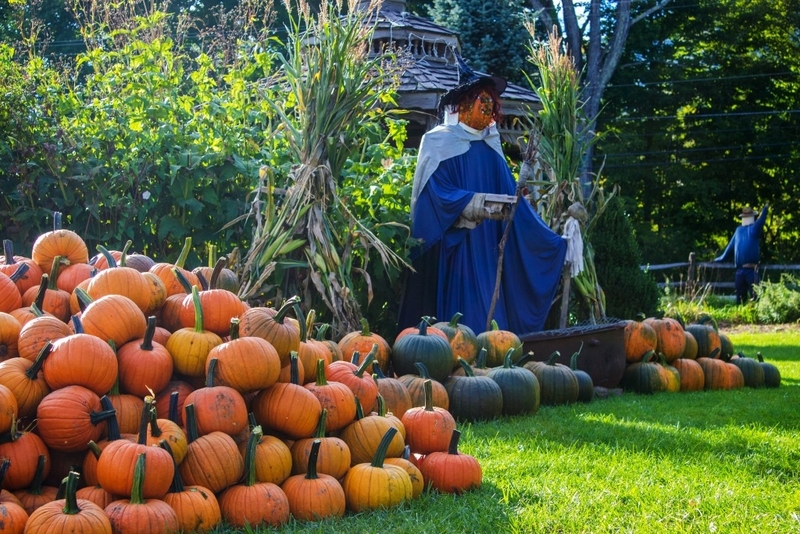 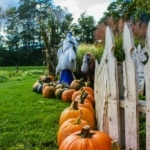 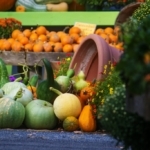 Find more fall things to do!